Build your dream home on your own piece of land and enjoy the quiet country living. 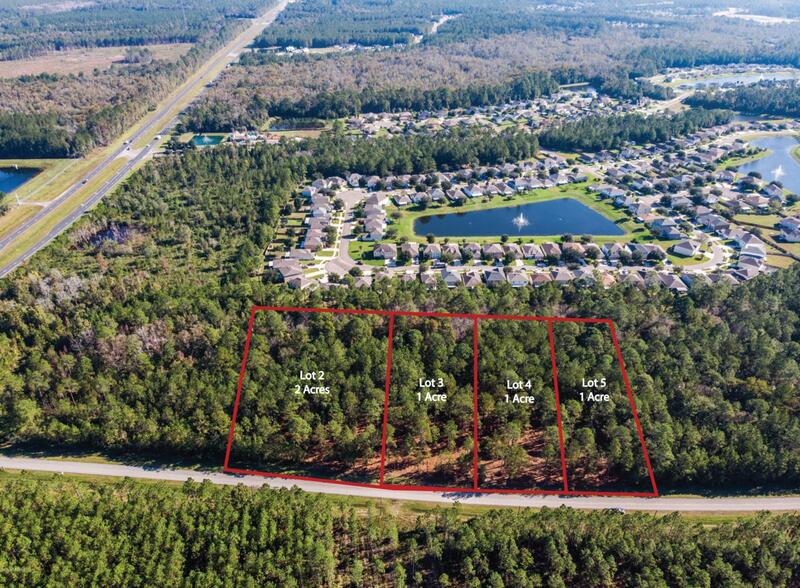 Easy access to I-95, Nassau public boat ramp, and a short commute to Jacksonville or Kings Bay, Ga.Local Builder available for land/home packages through Listing Broker. Listing courtesy of Southern Tides Realty.